All for One, and One for All — Hong Kong Style! If you’re a Hong Kong cinema fan, you’ve probably heard of, if not actually seen, all of these films. 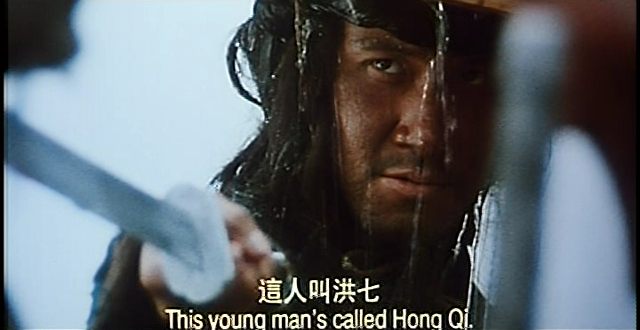 But there’s at least one title missing from the millennial “Hong Kong action director” boom. 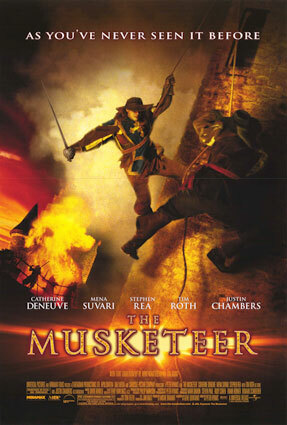 Does anyone remember The Musketeer back in 2001? 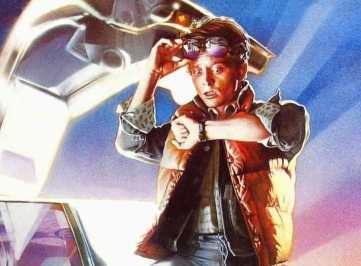 That title might ring a bell with some of you, but I’m not sure everyone will remember its Hong Kong connection. Okay, here’s the scoop. 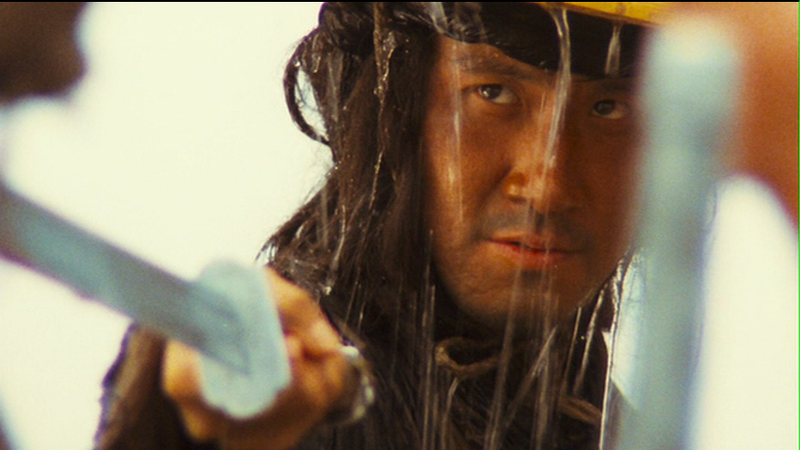 When approached to direct The Musketeer, Peter Hyams (2010, Timecop) was not at all keen on helming the picture – that is, until he came upon the idea of melding Hong Kong wirework with old fashioned Hollywood swashbuckling might actually make the project more interesting – not only to himself, but to the film-going audience as well. 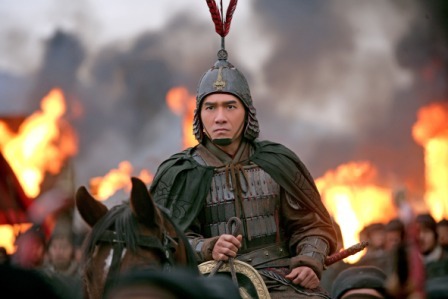 For reasons I haven’t been able to determine, Hyams hired none other than Xiong Xin-Xin (most famous as Club Foot in the latter half of the Once Upon a Time in China series) to be the film’s action director. Xiong reportedly spent something like a year thinking up the action setpieces in collaboration with Peter Hyams.